–Delta Liquid Energy (DLE), a fourth-generation, family-owned and operated propane marketing company with eight locations throughout California and one in Nevada, has announced their 2018 holiday donation drive. 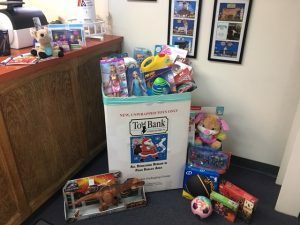 The company is excited to partner with the following local non-profit organizations in an effort to give back this holiday season: The Toy Bank of Greater Paso Robles, The Salvation Army, The Foodbank of Santa Barbara County, Friends of Tulare County, and The Community Action Partnership of Kern County. Each Delta Liquid Energy location asks that customers and community members consider donating locally based on the needs of our individual communities. Delta Liquid Energy will also contribute donations to these organizations based on the needs. Donation dates vary by location, please visit our website for more information and specific dates in your area: www.deltaliquidenergy.com/sponsorships. 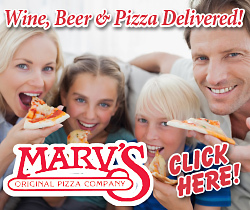 755 Blosser Road Santa Maria, CA – Non-perishable food items (a virtual food drive has been established for those who would like to donate online: https://sbfoodbank.fenly.org/drive/delta-liquid-energy-delta-liquid-energys-virtual-food-drive/). Delta Liquid Energy would like to thank the local non-profit organizations who share in this partnership of giving. Please consider joining DLE in making this season a little brighter for our neighbors in need.